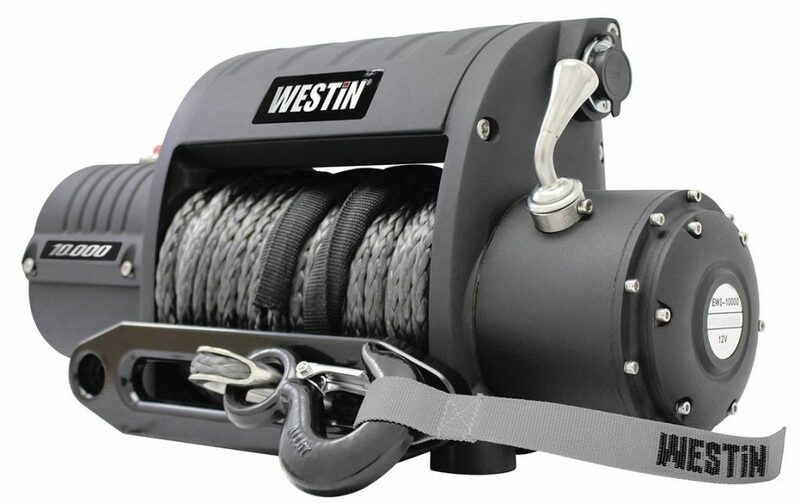 Winches for big trucks, marine, ATVs and UTVs, and 4x4s are useful both on the road and off. The professionals at Bison Fleet Specialists will help you choose the right winch for your needs and the expert techs will install the winch while keeping you in the loop every step of the way. 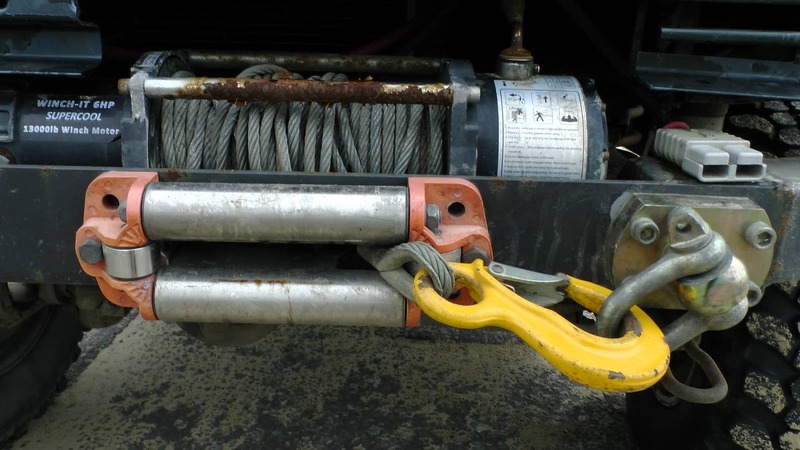 Bison Fleet Specialists’ technicians always consider every factor when choosing the best winch for you. The five most important factors to consider are Brand, Price, Integrated or Non-Integrated Winch, Winch Capacity, and Steel or Synthetic Rope. 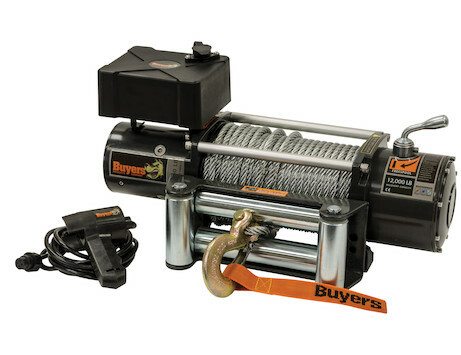 It all depends on how often you use your winch and how much you would like to invest, since better components and a better warranty always results in a higher price. Bison Fleet is an authorized reseller and installer for winches by Buyers. Additionally, we can repair & install any other brands also. Bison Fleet Specialists offers the best pricing in Buffalo. We will beat any winch quote from any other shop. Bison Fleet Specialists partners with multiple brands to keep prices competitive. 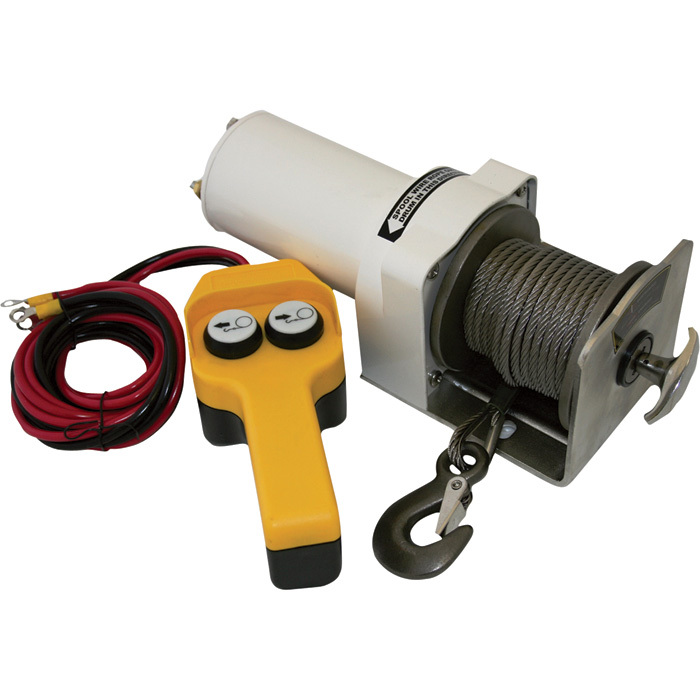 An integrated winch is usually larger because the solenoid control box is the part of the winch. Most aftermarket bumpers won’t fit the integrated winch. 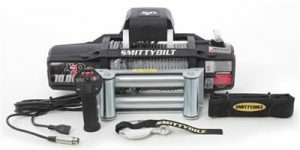 On the positive side, the integrated winch is easy to take off the vehicle as it is in one piece or to switch to the rear receiver. Another strength is that everything on the integrated winch is secure and the power lines are short and protected. As a bonus you can use the power connection ports for jumper cables. 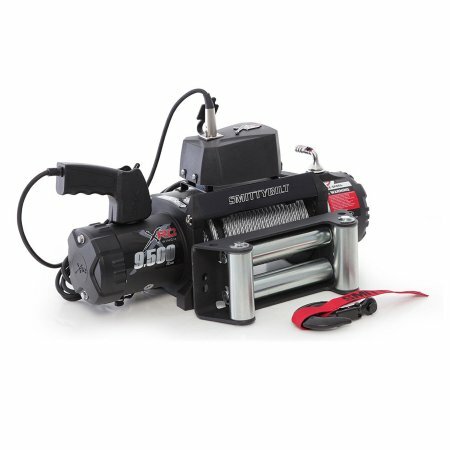 A non-integrated winch is more versatile and can fit to most winch bumpers because they usually have a separate solenoid located above the bumper or remote mount to a winch somewhere in front of your vehicle. Some people mount the solenoid box in the engine compartment to save space and have it more protected from the weather. Choose the best pulling size for your off-road vehicles. The best line pull power would be 25% greater than your vehicle gross weight. 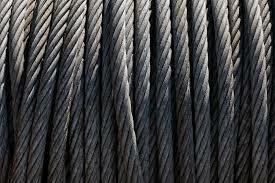 Steel rope is durable, affordable and easy to maintain but may be too heavy for your vehicle’s front. 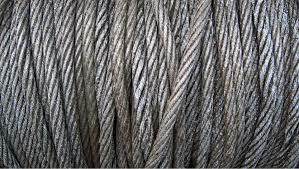 Steel rope is perfect when you are in harsh terrains such as in mud, rocks and sand or in utility work. Always remember to put your winch glove on when handling a steel rope winch. You could easily injury yourself with bare hands since the cable can rust and become very sharp. Another factor to know, the steel rope saves potential energy and therefore becomes a projectile when it breaks. Synthetic rope is light weight. Synthetic rope does not rust so you don’t need gloves to handle it. Yet synthetic rope is susceptible to UV exposure, chemicals, heat and abrasion. You can get a cover for protection. In a very cold area, your synthetic rope gets wet and may freeze since it can retain water. As a warning, you need to wash the synthetic rope periodically to get the sand, dirt and other debris out of the rope’s core.